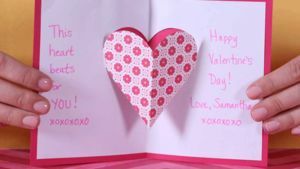 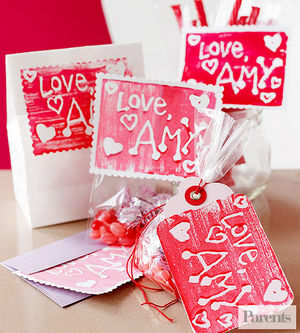 Kids love to share special sentiments and treats with friends, teachers, and classmates on Valentine's Day. 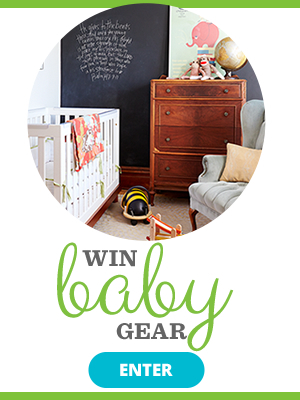 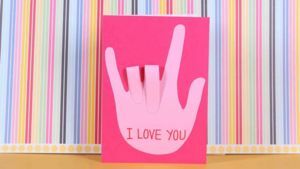 Here are ideas for cards that will help them express their love in style. 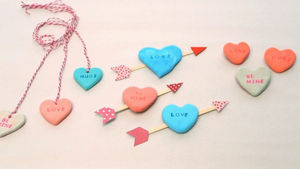 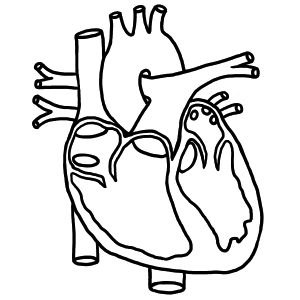 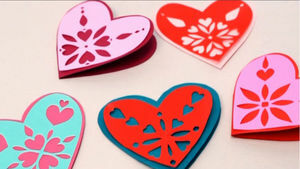 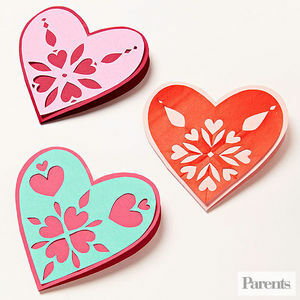 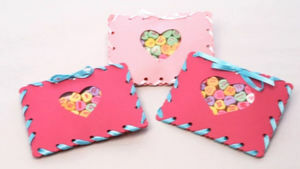 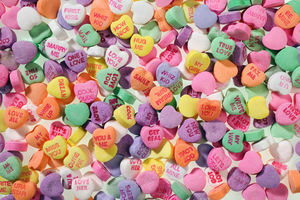 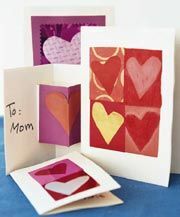 Have fun molding heart pendants, pins, and magnets from air-dry clay to spread the Valentine's Day love. 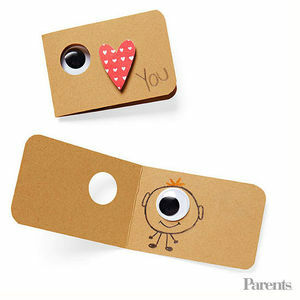 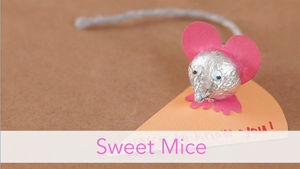 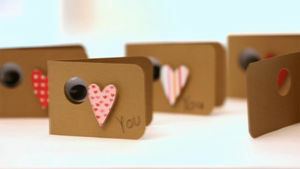 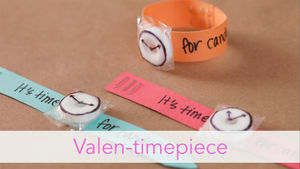 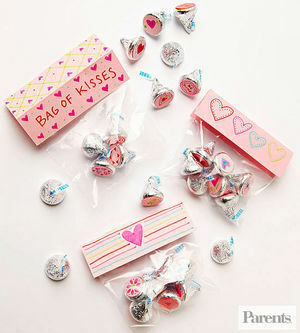 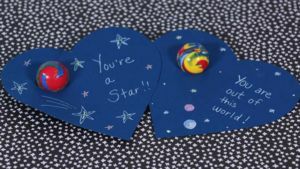 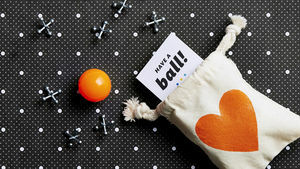 Create homemade tags for Hershey Kisses then package them in Valentine's Day goody bags. 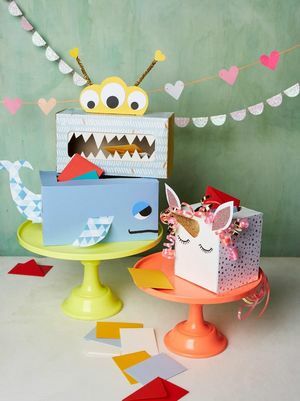 Upcycle empty tissue boxes into cute critters that double as V-Day class mailboxes. 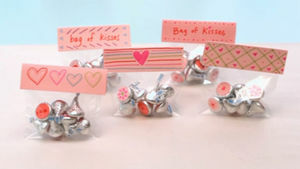 Learn how to make sweet chocolate kisses.